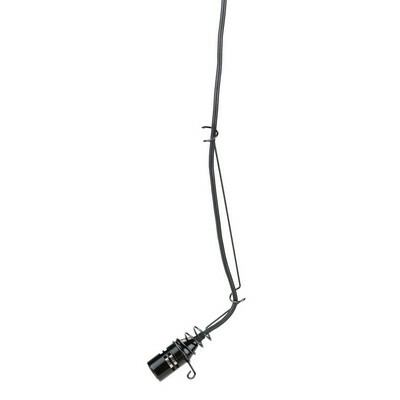 Samson SACM12C Hanging Choir Mircrophone. The CM12C is a miniture condenser microphone designed to hang directly over a choir or orchestra. The steel hanging positioning bracket places the condenser element in the proper position to properly capture the performance. 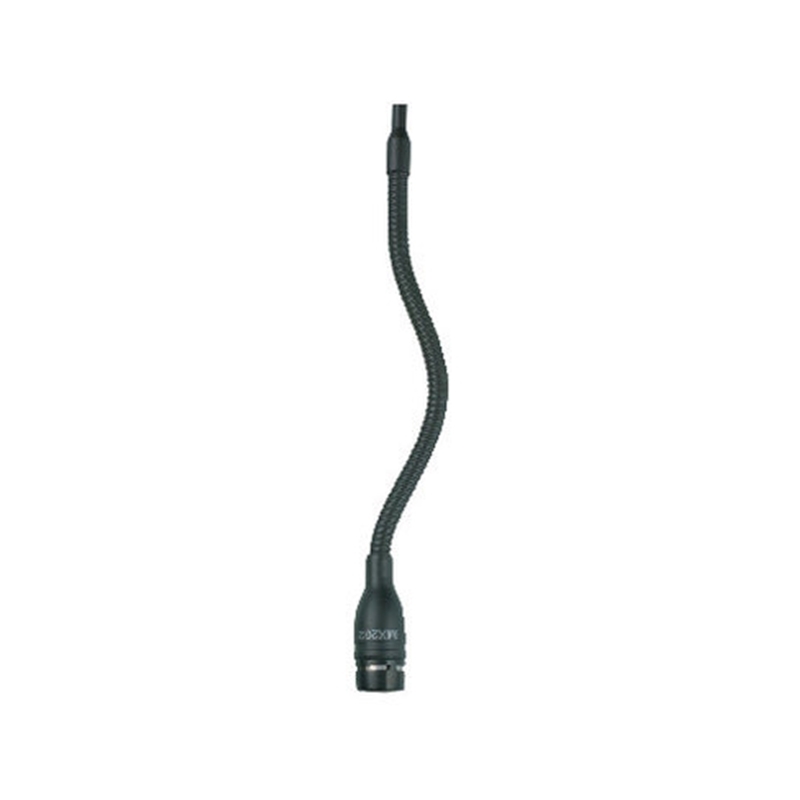 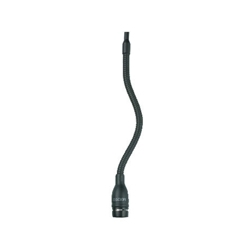 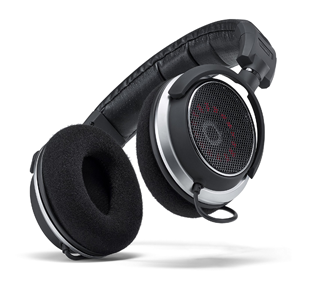 Shure MX202BP/C Black Mini-Condenser Cardioid mic,includes cable and plate-mounted preamplifier.